History was written when Ohio Governor Mike DeWine signed a bill into law that would prohibit abortions for unborn babies that have a detectable heartbeat on Thursday, reported The Christian Post. A heartbeat can be found as early as six weeks into a pregnancy. 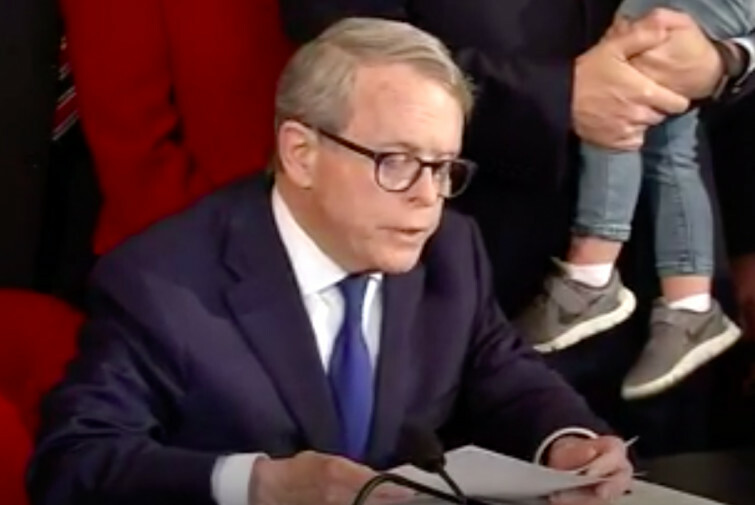 "The essential function of government is to protect the most vulnerable among us — those who do not have a voice," DeWine said just before signing Senate Bill 23 into law on Thursday afternoon.